LYMEPOLICYWONK: Yes, Patients Need a Role in Setting Research Agendas! Some of you know that I am honored to be a patient representative for the PCORI patient engagement panel. PCORI stands for Patient Centered Outcomes Research Institute, an agency created by Congress that funds $500 million dollars of research a year.) What is unique about PCORI is that it funds research that is “patient centered”—research that puts patients at the center of the process. Today, PCORI has released the standards for measuring whether research is truly patient centered. These include involving patients in determining the research questions and the characteristics of study participants, monitoring the conduct of the research, participating in study recruitment and data collection, and the dissemination of study results. The standard calls for reciprocal relationships where researchers and patients learn from each other. It also calls for patient/researcher partnerships and an environment of trust, transparency and honesty. 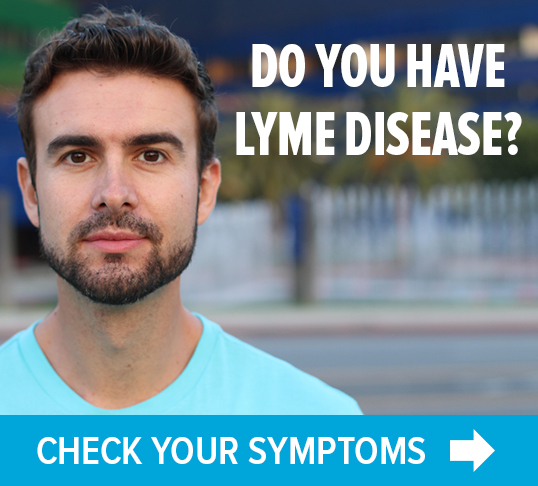 Now, doesn’t that sound like something that Lyme patients need? You can download the rubric here. You can also view videos, including one of yours truly, explaining why patient involvement in research matters. 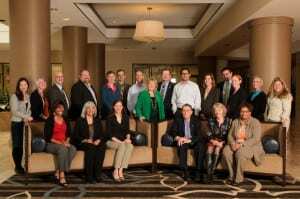 The LYME POLICY WONK blog is written by Lorraine Johnson, JD, MBA, who is the Executive Director of LymeDisease.org, formerly CALDA. 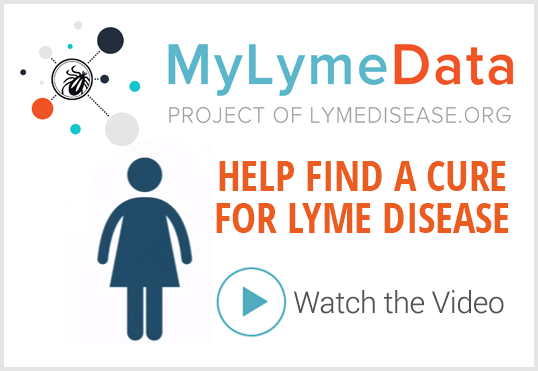 Contact her at lbjohnson@lymedisease.org. On Twitter, follow me @lymepolicywonk. LYMEPOLICYWONK: Does questioning the government’s role in Lyme disease make you a conspiracy theorist? Thanks for being part of this panel. If there had been more of this in the NIH funded clinical treatment trials for lyme, maybe we would be in a better place today.